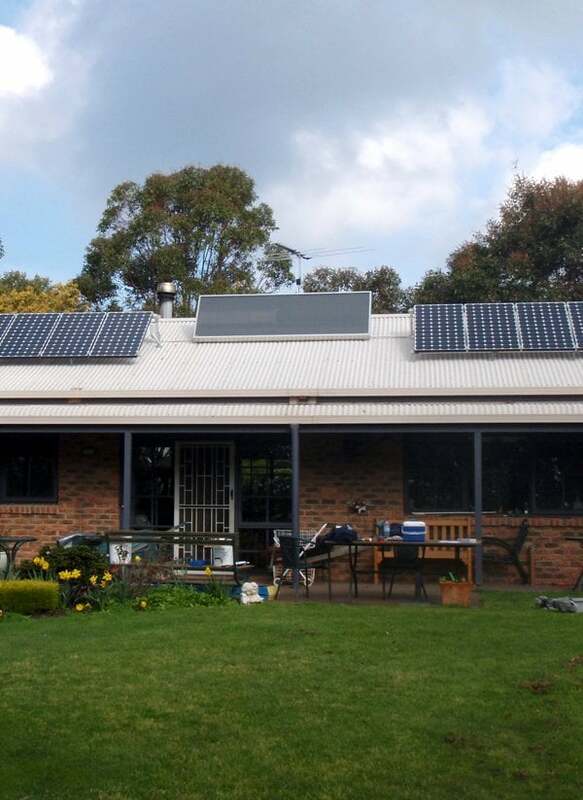 Why choose Pacific Solar for domestic solar installation in South Coast NSW? Just like any booming industry, the last couple of years have seen countless solar startups appear in the market, each hoping to cash-in on increasing demand. We understand that solar for your home is not only a cost, but an investment, too. With our consultative approach, we guarantee an experienced team dedicated to superb customer service throughout the entire process. Operating as electricians since 1991 and specialising in domestic and commercial solar installation for the last decade, our team has more experience than most when it comes to solar. Additionally, Pacific Solar are also certified by the Clean Energy Council. Trust us when we say that we know our stuff! Mono crystalline. Kilowatts. Photovoltaic. Pacific Solar cuts through the technobabble, telling you straight how much your panels are saving and how much return you’re seeing on your solar investment. Because at the end of the day, your solar system is an investment designed to save you money. And we’ll help you understand exactly how much. At Pacific Solar, we choose to work with only Australia and the world’s most advanced, state-of-the art technology. We’re also an LG Solar Partner – one of only 60 in Australia. You can be confident that your home is receiving not only the most advanced consultative approach, but the best technology on offer, too. Talented engineers and a huge R&D budget makes LG one of the world’s leading providers of solar technology. Being an LG Solar Partner is an exclusive club which only 60 businesses Australia-wide can claim membership of. Pacific Solar is proud to be one of them. This means quality installation, a guaranteed stream of official spare parts and responsive service for the duration of your LG system’s 25-year warranty. We won’t bounce you between multiple customer service reps. With Pacific Solar, you’ll have one account manager for the duration of your solar consultation and installation process. That means a single point of contact for the entire life of your solar PV system… one that knows their stuff and can give you the answers you’re looking for.